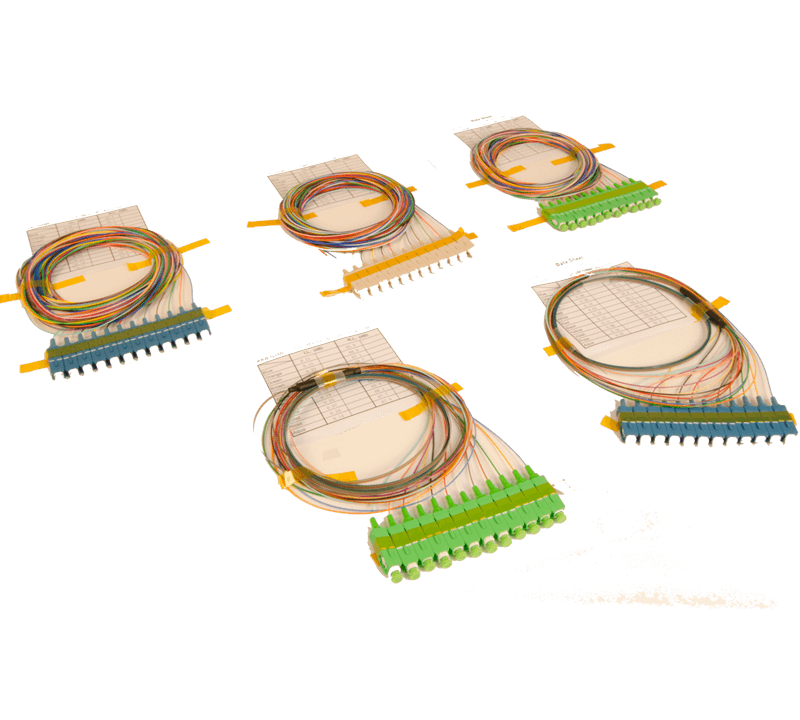 All pigtails are routed in color coated mesh protective sleeving. 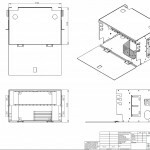 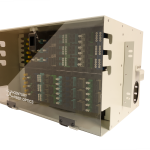 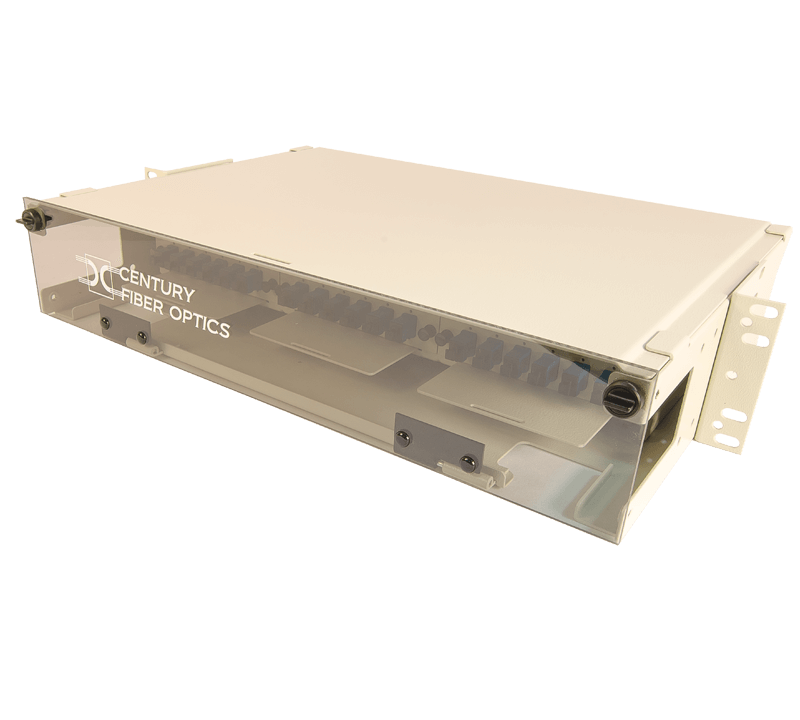 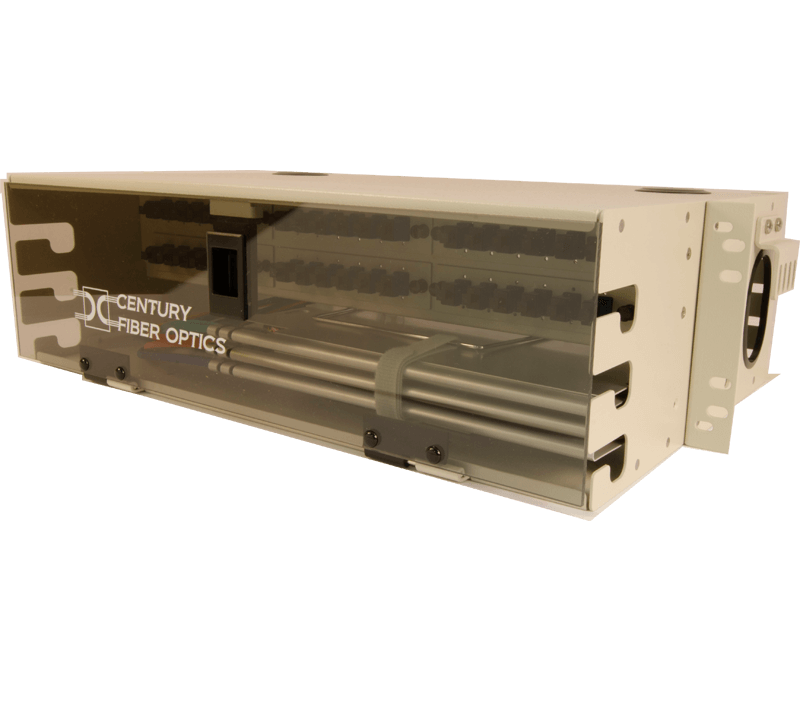 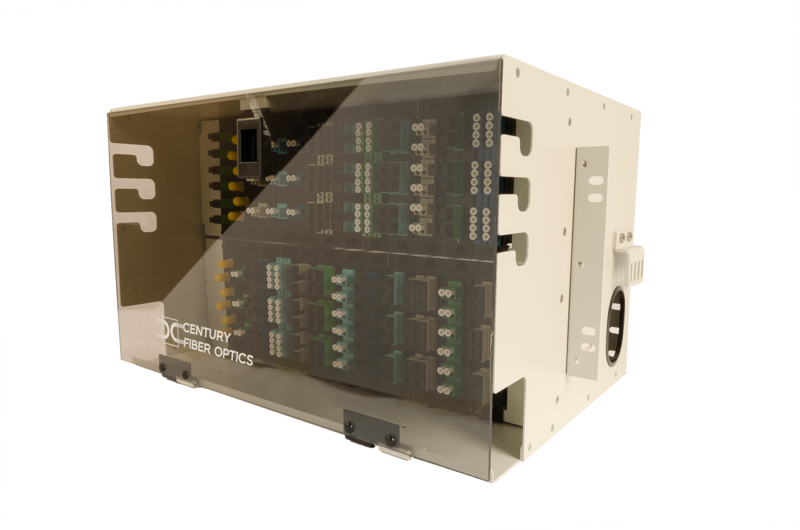 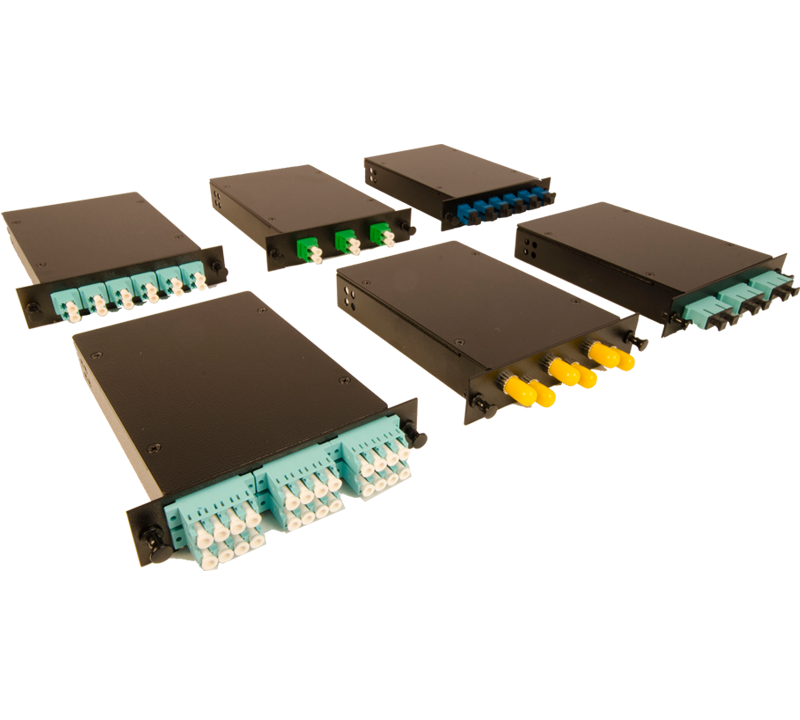 The 6U FTS-105 rack mount splice and termination enclosures from Century Fiber Optics are designed for maximum flexibility, easily configured to meet termination, interconnection or cross connection requirements. 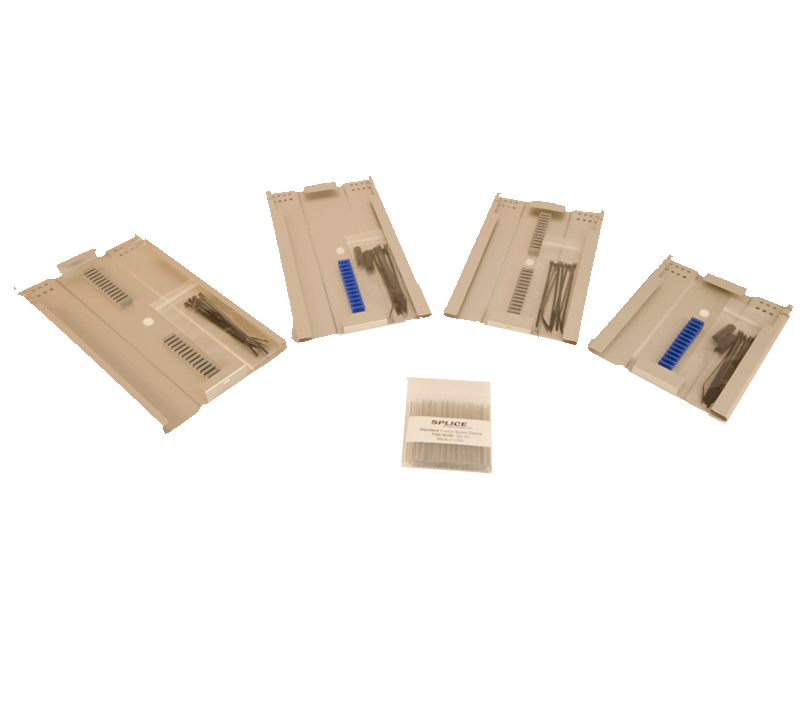 The series includes a variety of functional options and accessories. 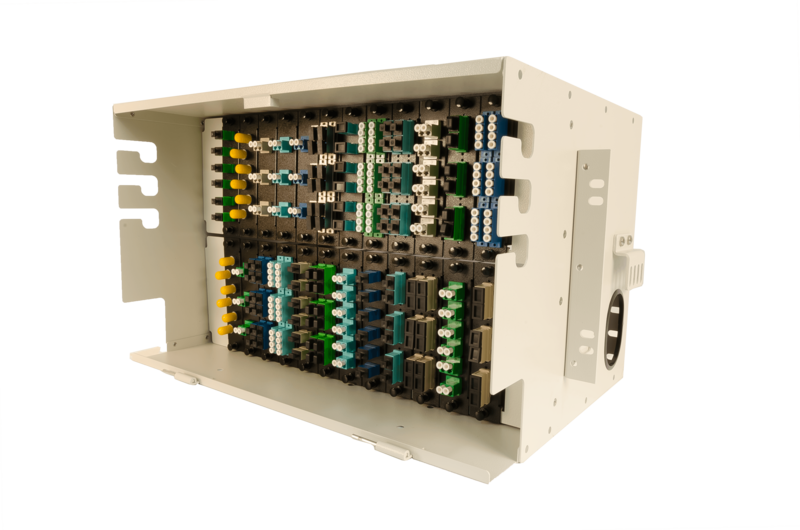 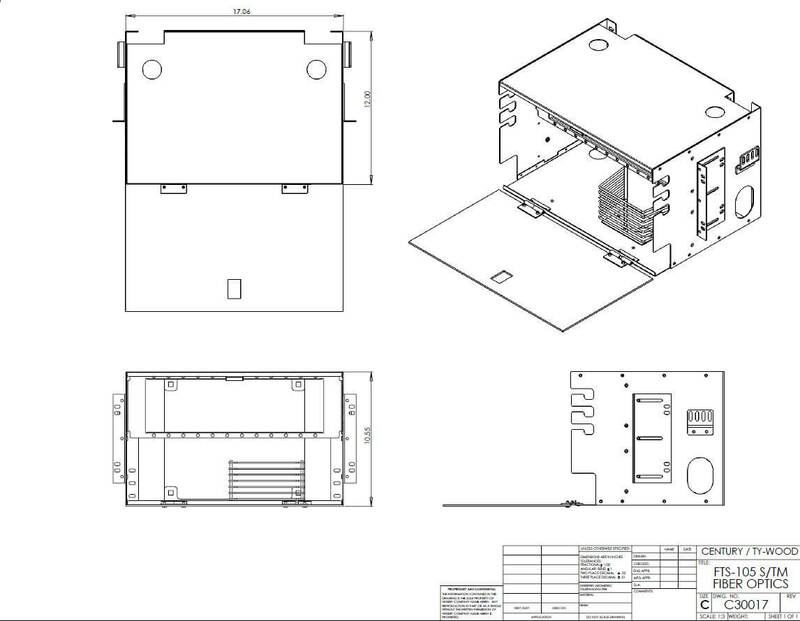 The enclosures can be configured for splicing only, termination only, or a combination of both. 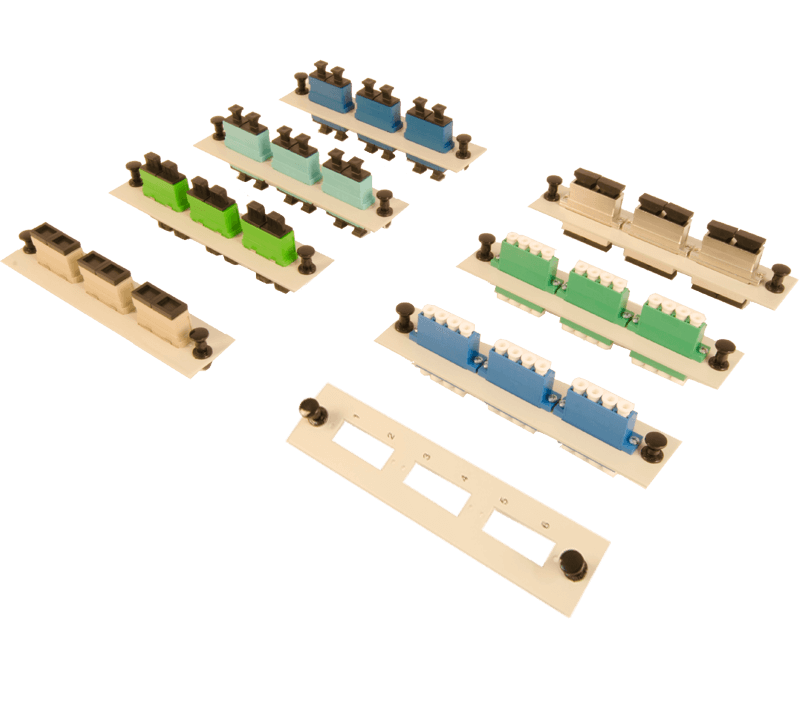 The flexible design allows mixing of the connector types and the installation of only the adapters needed for the current application. 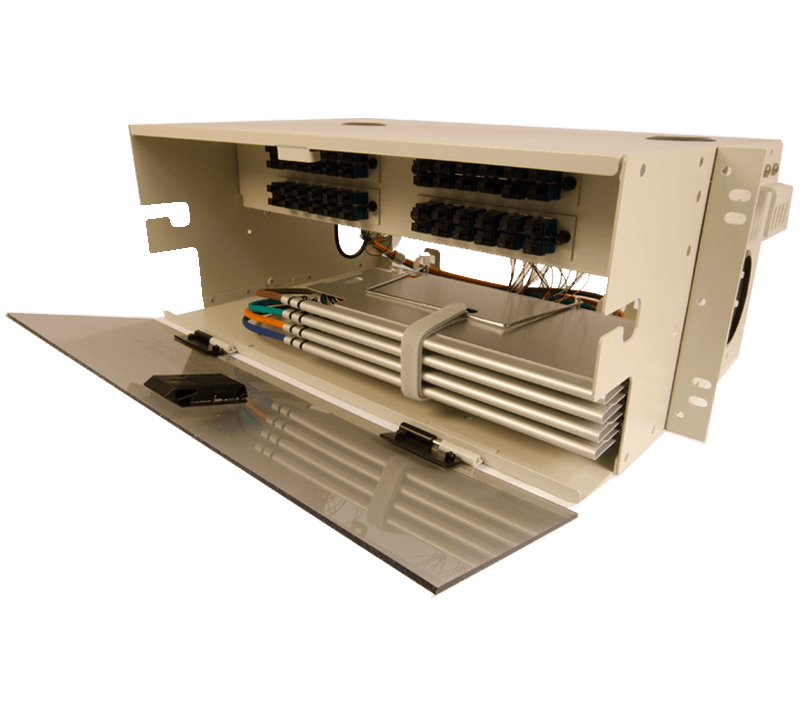 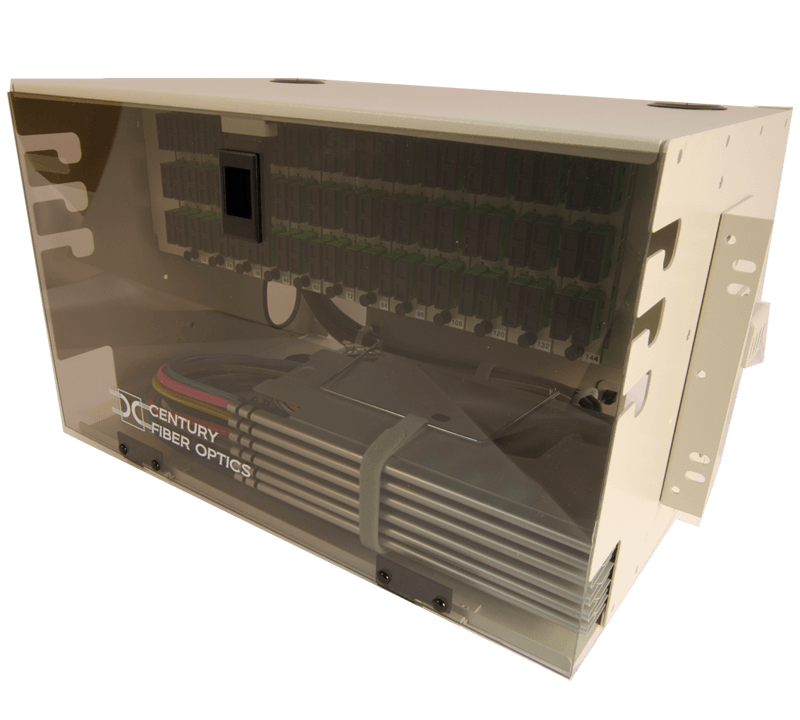 Our largest rack mount units, these cabinets offer high capacity with the same ease of use as our smaller units. 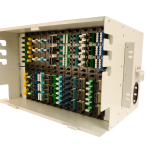 These cabinets can be factory pre-loaded with adapters, splice trays, pigtails, and pre-terminated stub cable cassettes for ease in installation.